If we want to stay healthy, we have to stay active. Staying active doesn’t automatically imply we should hit the gym and work out extensively. We can do small things within our reach, such as for example walking 10.000 steps on a daily basis. 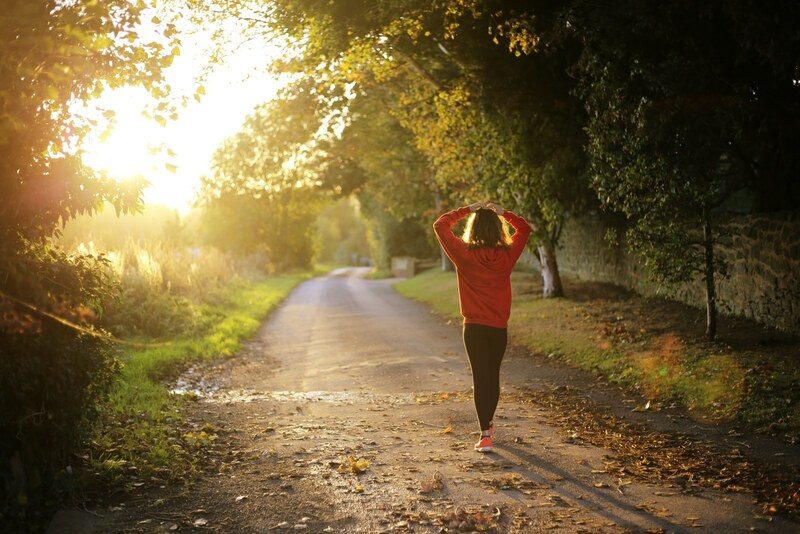 ActivityTracker is a pedometer app created to help you get in better shape and implicitly better health. One of the advantages of this app is the fact that it doesn’t use GPS, which translates into a significantly longer battery life for Android users. Instead of GPS, ActivityTracker uses the built-in motion processor to track your daily activity: your steps, distance, active time or calorie consumption. The app comes with a simple and sleek interface, which makes it quite easy to use. 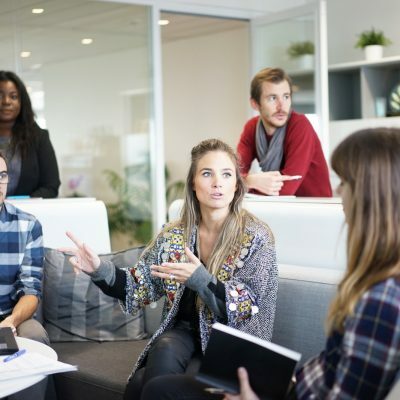 You can easily visualize the progress made on a hourly, daily, weekly or monthly basis and also set a weekly target for yourself, such as taking 35.000 steps. It’s worth mentioning that the app gives you the option to import all your fitness data from Google Fit, in order to see how far you’ve come along since day one. 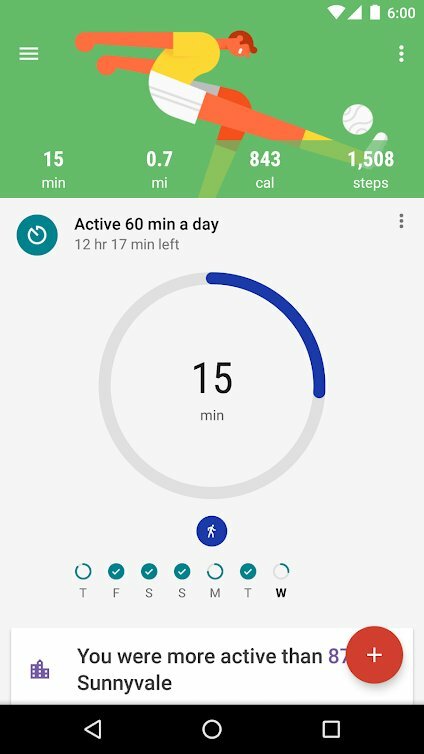 If you want to track steps on Android devices, Google Fit can be an interesting alternative. 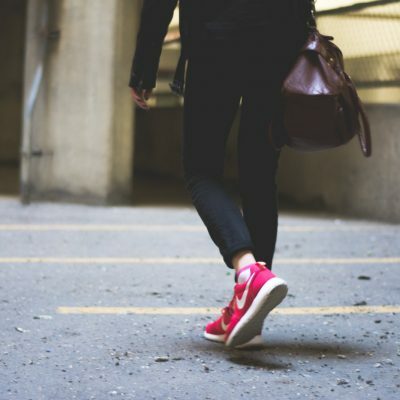 The app will monitor your walks and runs and even cycling activity and will provide relevant, real-time stats about the amount of steps taken, the distance covered, your speed, pace, route or calorie consumption. To keep you motivated, Google Fit allows you to set various fitness goals and provides tips along the way to help you reach those targets. 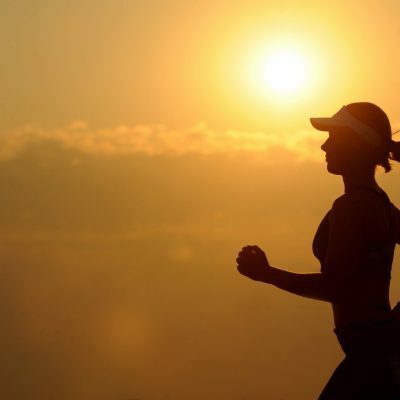 You can set your goals based on different metrics: steps, distance, time you wish to spend physically active, amount of calories burned and more. Moreover, Google Fit can sync with other apps like Lifesum, Sleep or MyFitnessPal to provide you with useful info about your fitness, nutrition or sleeping patterns. 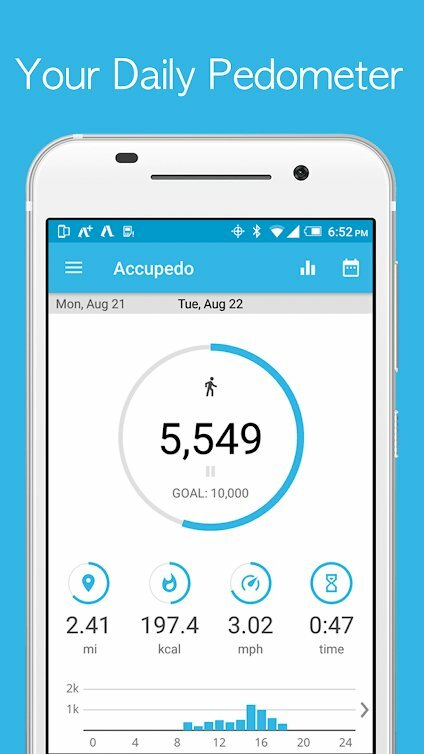 Accupedo is a pedometer app for Android designed to track your physical activity. You can use the app’s graphic charts and log history to visualize your step count, distance, active time or calorie consumption. One thing worth mentioning is the fact that the app comes with an intelligent algorithm which begins tracking only after you’ve taken ten consecutive steps. A nice feature of Accupedo is the widget on your home screen. Because it is customizable, you get to see at a glance not only your step count, but also the distance covered, the calories burned or the active time. The app lets you set daily fitness goals and provides a daily log which you can share with other fitness enthusiasts through messenger or email. Noom Walk claims to be extremely friendly with your phone’s battery, making sure it won’t drain it. The app is simply designed, which makes it easy to use, but it lacks the basic features other pedometers provide. Basically all it does is monitor the steps you take and provide a steps history. 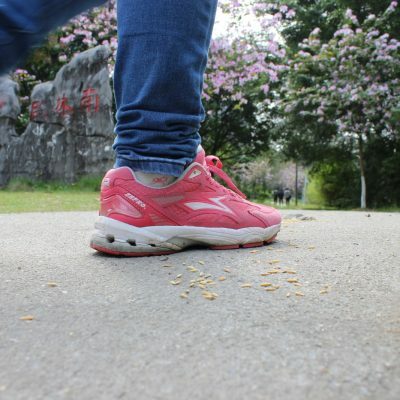 The interesting part about Noom Walk is the social component it integrates. The app allows you to get in touch with friends through Google+, Facebook or email and share your results. You can receive and offer support through high fives and additionally leave comments for each day. In order to receive more details about your fitness level, you have the possibility to integrate Noom Walk with its sister App, Noom Coach. 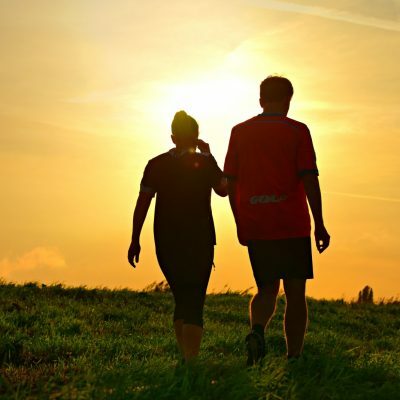 EasyFit Pedometer is, just like the others, a free pedometer for Android designed to help you get fitter by walking more. 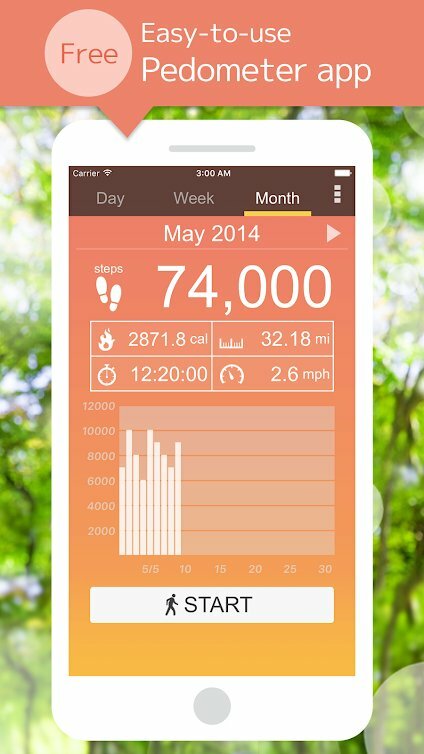 The app monitors your step count, distance, active time and the total of calories burned. Additionally, it comes with a water tracker feature, which records your water intake and keeps reminding when and how much you should drink again. EasyFit Pedometer rewards users who are physically active with various badges, which will also be displayed on the widget on the home screen. As far as practicality is concerned, the app has little impact on your phone’s battery since it uses the built-in sensors instead of GPS. 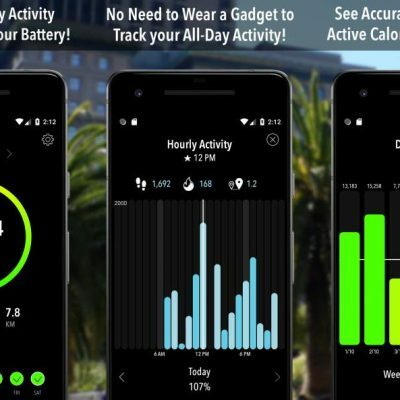 As its name strongly suggests it, this is a straightforward app you can use to monitor how much you walk during a day. 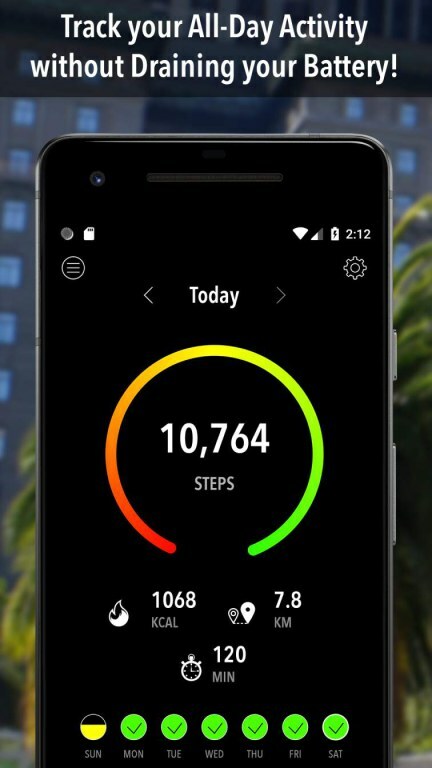 This Android step counter provides additional data about how many calories you burn, the distance you’ve covered, your active time, as well as your average speed per hour. Pedometer is simple to use and comes with easy-to-read graphs so you can visualize your long-term progress. The app allows you to change its look by selecting from multiple themes available and promises to go soft on your battery. The one thing that is missing is a widget to directly display all the relevant data on your home screen. Step Tracker by Sound Sleep Group uses the built-in pedometer to record your daily activity, from the steps taken to the calories burned. The app also calculates your BMI and body fat and sends reports periodically regarding the changes encountered. You can set your own fitness goals and receive alerts about the progress made through a notification bar. A fun feature of Step Tracker is the social component it integrates. 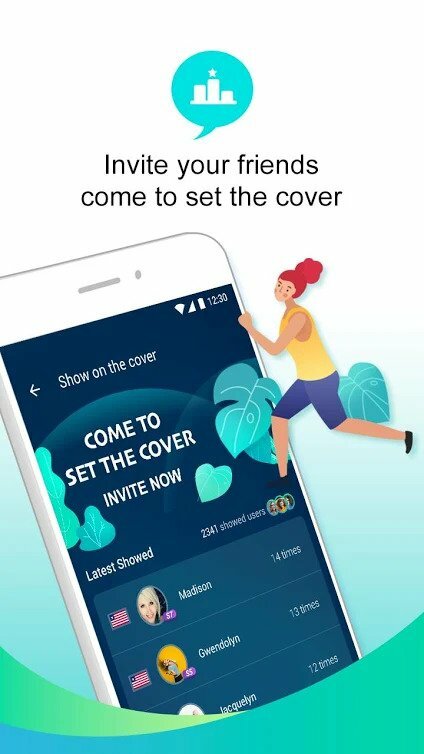 The app allows you to invite your friends from Facebook and compete with them: once you become more active and walk more than them, you get to occupy their cover. 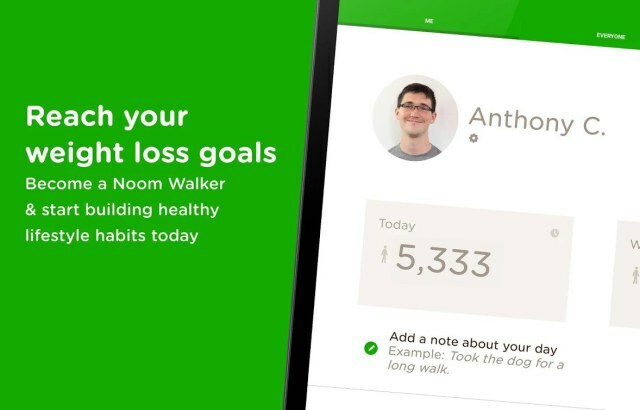 Step Tracker also has an achievements system, rewarding you every time you reach your goal. 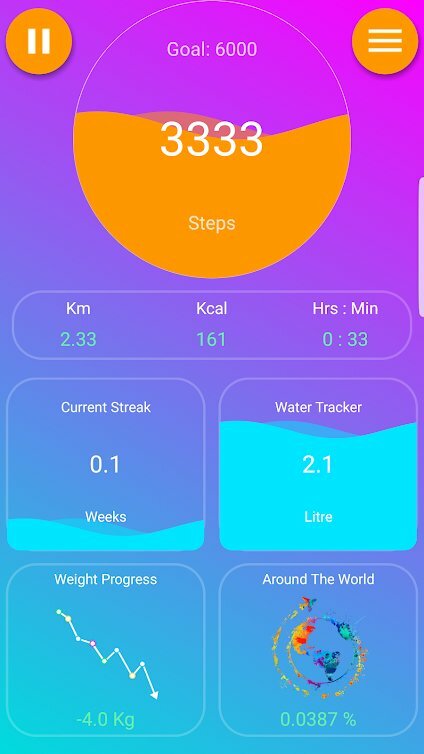 Which step tracker for Android do you use? Let us know in the comments below.